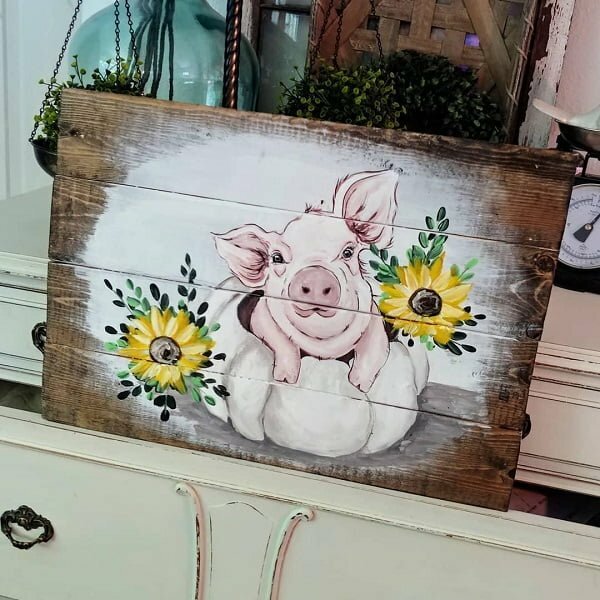 Pallet art is the easiest way to add rustic accents to your home decor. Here are 18 creative ideas that will show you how to do it exactly. 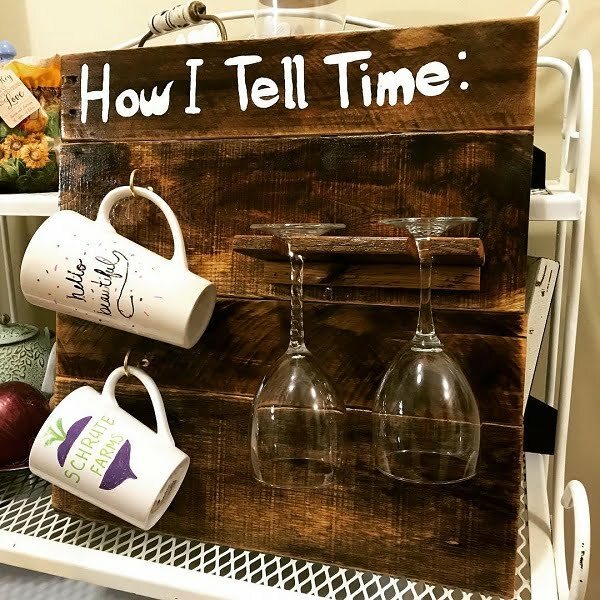 Creating something out of old pallets is a great home décor trend that is gaining its popularity: shelves, bed frames, benches, key holders, clocks, pictures, couches, coffee tables… it’s not even a half of the list. Why have wood pallets become such a fashionable material? – They’re rustic and versatile, and moreover, you can find them for free! 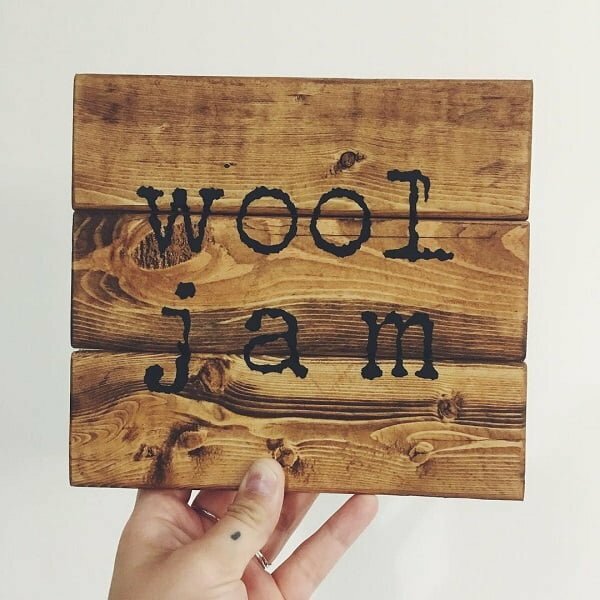 Pallet crafts are ideal to welcome your guests on the front porch, invest in your lovely kitchen décor, make the living room more stylish, and the bedroom cozier. As for beautiful pallet art pictures, they’ll fit in any home style, making it warm and cheerful. 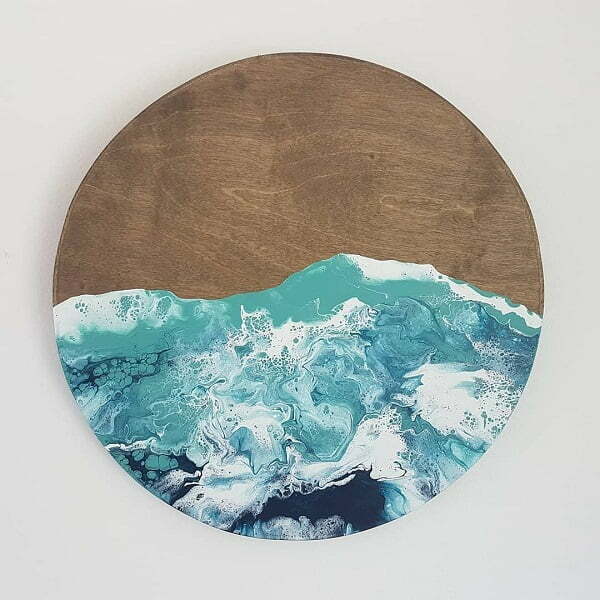 If you’re looking for something really special and outstanding to make your dwelling beautiful and charming, consider decorating the walls with stunning pallet wood wall art. 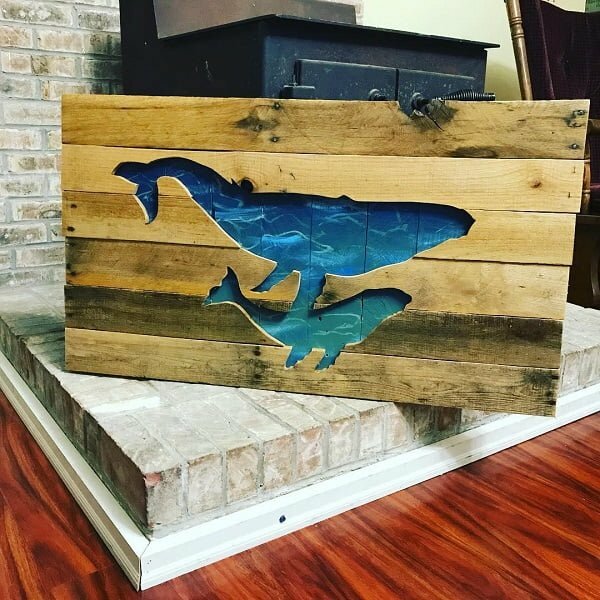 All you need to create such excellent double pallets is to join some pallet woods, make an image of any animal (whales, or a mama bear with its cub, for example), and carve its shape. Then color another pallet the way you like and layer them. 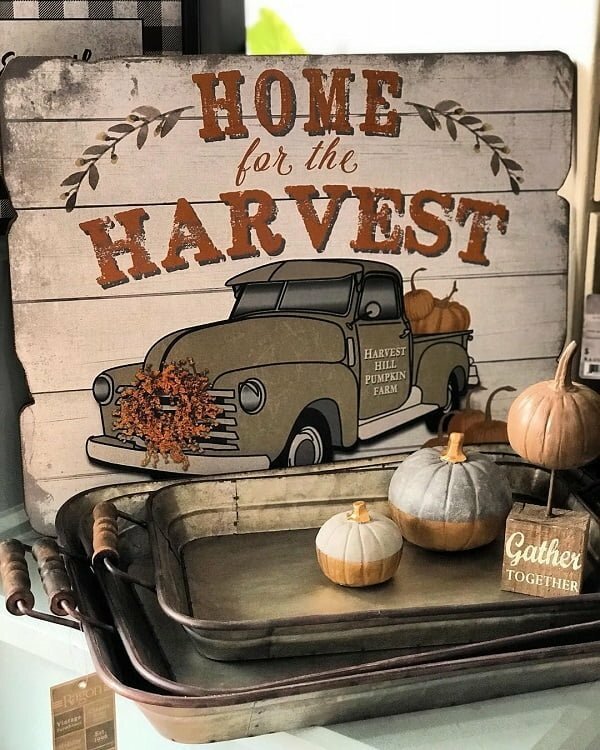 How about such cozy fall pallet art resolutions for the Thanksgiving day? You can use this great pieces of art to decorate your yard, patio, and house, or as a creative and unique Thanksgiving crafts gift for the ones you love. 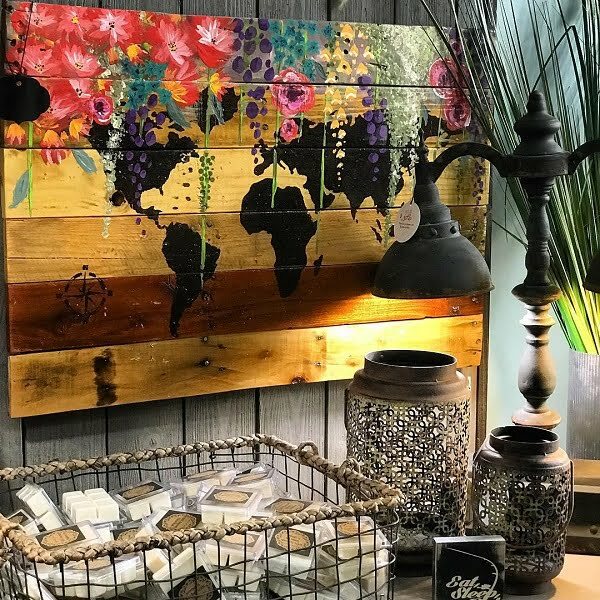 Even if you’re not really into geography, such world map pallet wall décor will be a fantastic spice-up for your home or office. Also, it’s a good idea for desperate travelers and globetrotters. We bet you’ve never seen more unique and stylish world map! 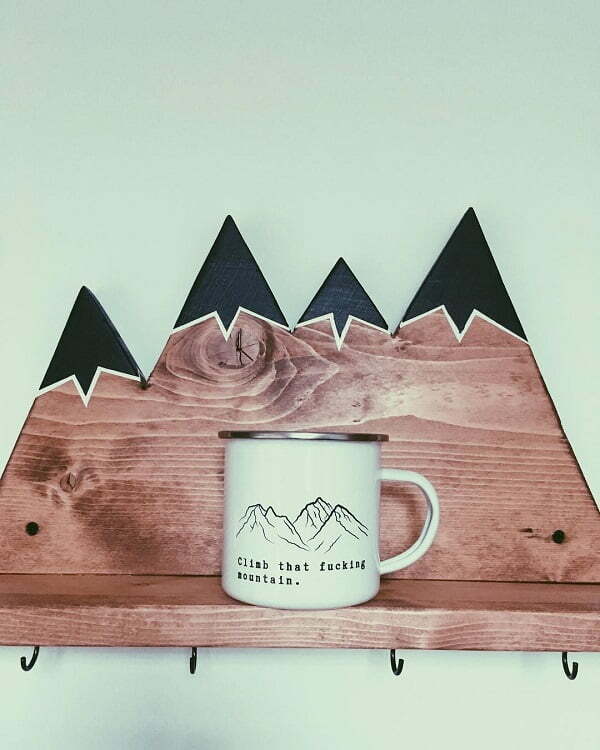 Inside the house, you can experiment with various pallet art ideas in the creation of pallet bookshelves, coat racks, key holders, coffee and wine pallet wall décor, shelves, tables, chairs, frames. Here are some cool indoor pallet art ideas for you. Coat racks can be more than just an organization of clothes. 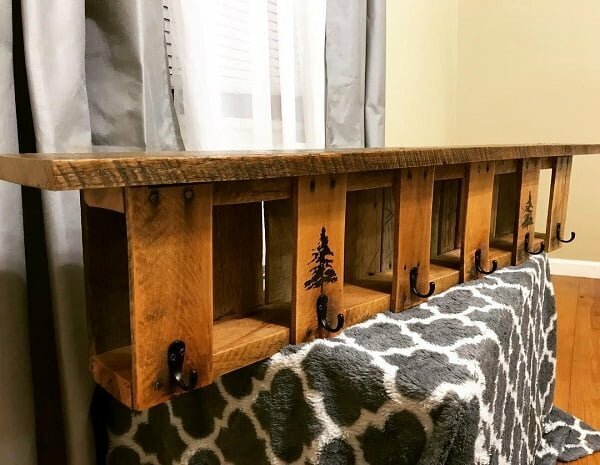 You can make decor statements with a pallet art coat rack. It’s the functional home decor that you want to try at home. 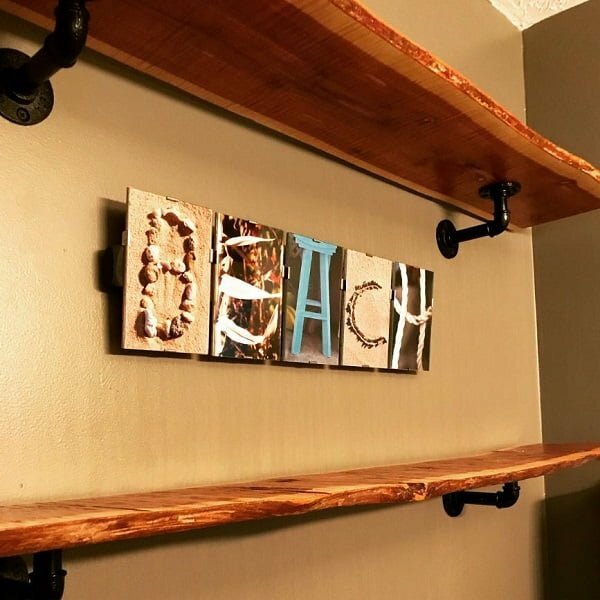 Similarly, a coffee mug holder rack can be taken to the next level with rustic pallet art. It’s the statement decor that your kitchen needs. If you want to add a conversation piece to your decor right in your home entryway, look no further than decorative key holders. Small wall organizers made of pallets can be the wall art you need. Outdoors, the pallet art gets even more authentic and sophisticated. 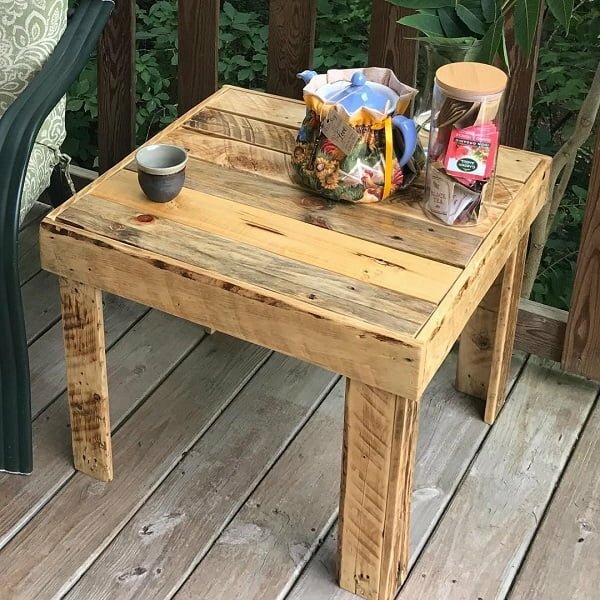 Making a pallet table for your patio or garden is probably one of the easiest pallet art projects: give it a try, spend some time for this process, and the result will pleasantly surprise you! Here we are presenting you a beautiful wooden pallets decoration art, that is versatile enough to fit in any room of your house. 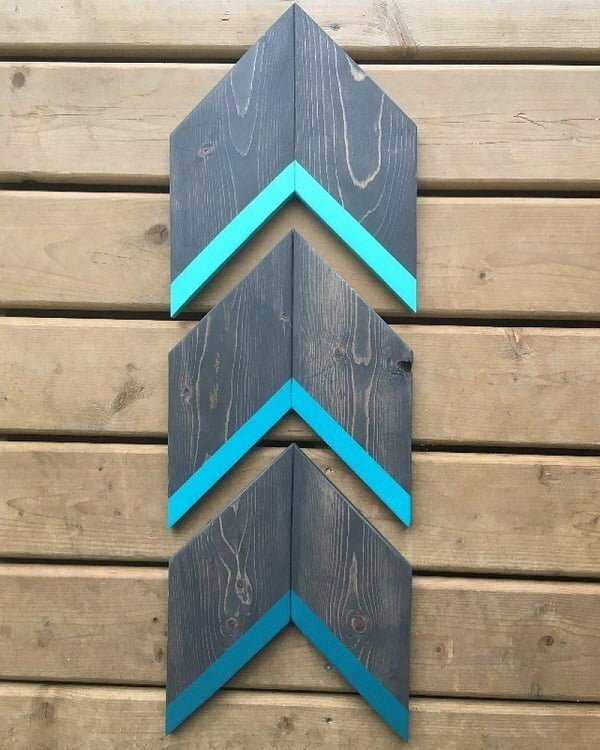 This wooden pallets chevron arrow seems eye-catching with these blue edges. Now you can also use this excellent decorating item like a wooden piece of interior present at your home. And now look at this beautiful wall art made out of pallets. 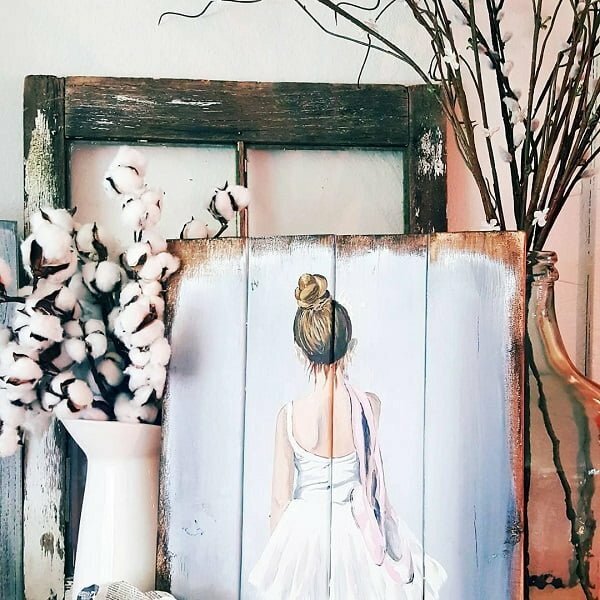 Pictures made on pallets are something entirely unlike the traditional canvas pics – the pallets are made out of wood and give a very warm feeling in your home. So, if painting is your cup of tea, necessarily experiment with pallets as a basis of your piece of art. Not a fan of the trivial square shapes? You can do the mountains and the ocean rounds too! Don’t afraid to play with the forms to satisfy your aesthetic needs. 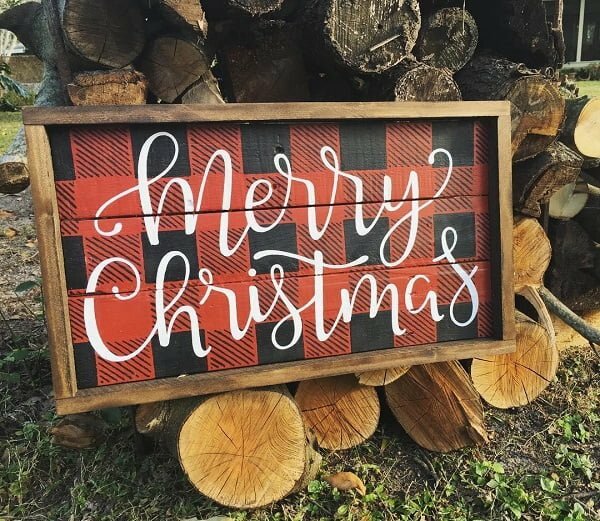 No wonder, you can add a sign you like to any piece of pallet art, and it’s an excellent opportunity to make the pieces more personalized, more individual, and ideally fit in your unique home style. Inspirational words, your life motto, some favorite song lyrics, or a secret sign that means a lot to you – choose whatever you like and create. 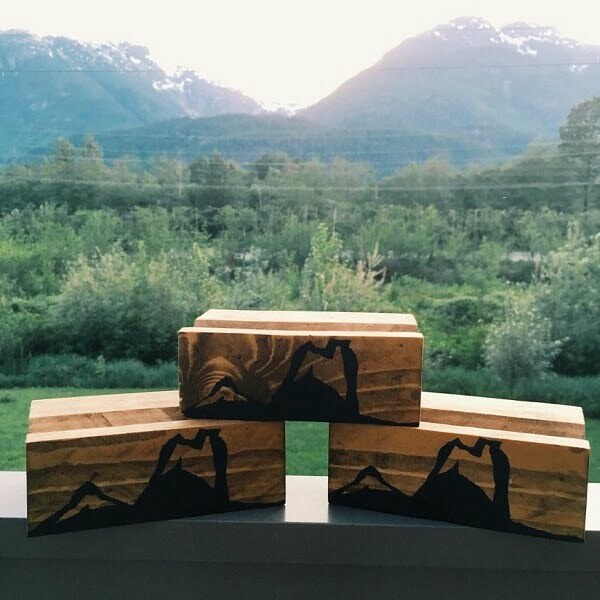 Still not sure how to create wooden pallets projects like these? All you need is to join the recycled wooden pallets and decorate them with the use of watercolor floral painting after that. Choose funny pictures in colors that match to your kitchen’s design. Have fun! 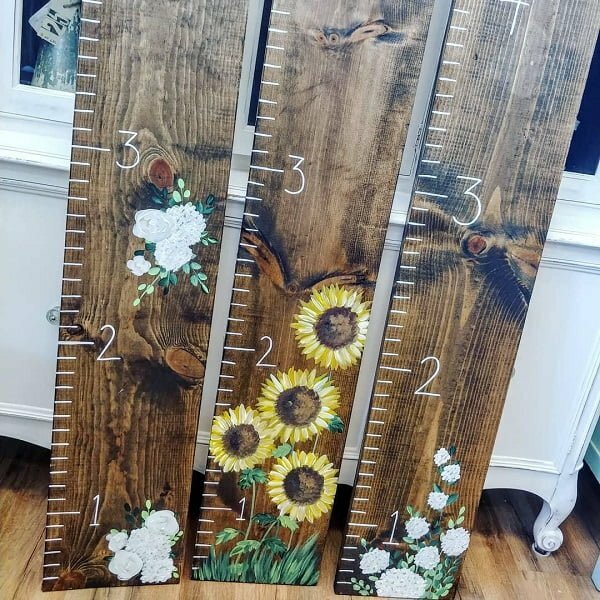 And here’s a cute idea for monitoring the growth of your kids: remarkable DIY pallet growth rulers. Easy to craft, easy to use, beautiful and compact – could you ask for anything more? Wonder how to spice up your garden using pallet art? 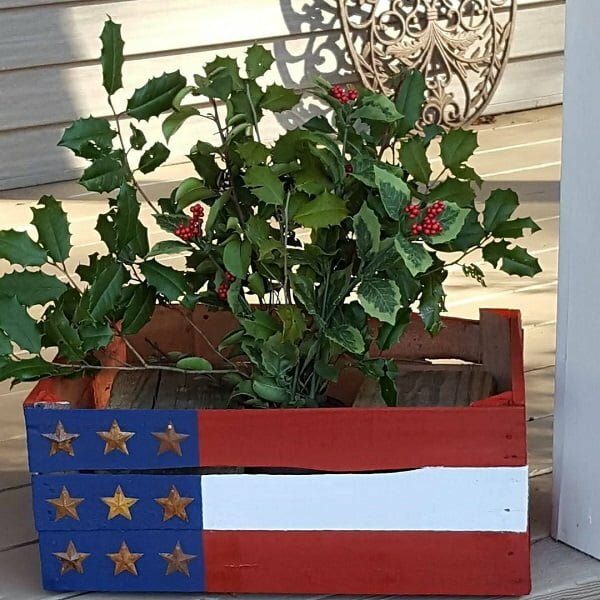 Besides the several options, represented below, you can try making small decorative boxes around the plants or garden furniture. Remember that your garden is your leisure are, so make it maximally adjusted to your preferences. 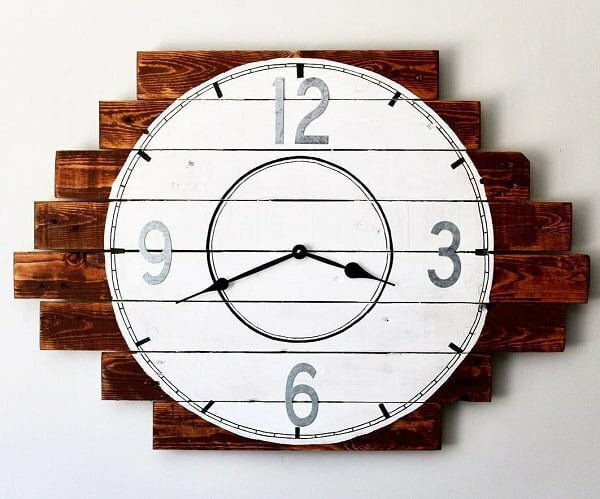 And the last, but not the least creative pallet wall décor idea for today – the pallet wall clock. This tasteful piece of home décor will attract the attention of your guests and become a cherry on the top of your home décor cake!